BAHRAIN: Sc. 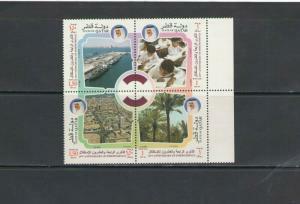 164-66 /**EDUCATION IN BAHRAIN**/ Complete Set/ MNH / See Note. QATAR: Sc. 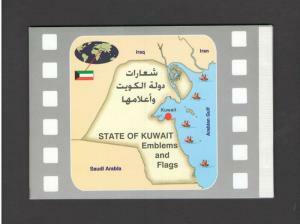 868 /** INDEPENDENCE-24th ANNIVERSARY **/ Complete Set / MNH. Qatar: Sc. 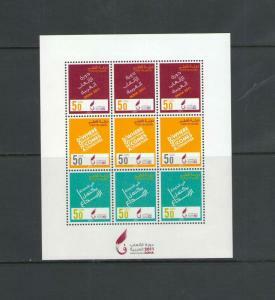 1078 /**2011 Arab Games Doha **/ Sheet of 3 Sets / MNH.